Adrienne Tan dedicates much of her time nurturing the Product Management community and curating thought-leadership content for business events. 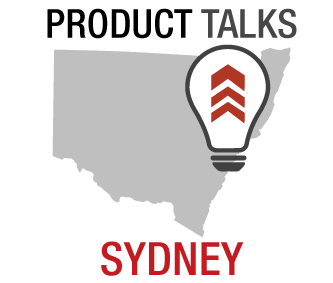 She has been curator of the Product Talk series since 2007, instigated 9 Product Camps in Australia since 2010 including the upcoming Product Camp Sydney. She has been the Australian Ambassador for the annual Product Management Festival in Zurich over the last 2 consecutive years. her latest venture as been to pull together 4 leading Product Leaders for a Vivid Sydney Ideas event, ‘Essential Steps for Creating Products and Services‘ on the 6th June, 2014. 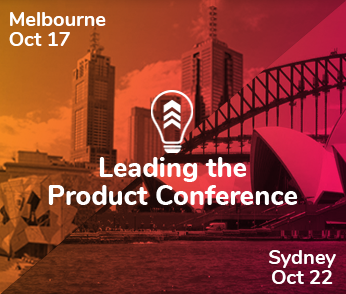 The speakers from eBay, REA Group (realestate.com.au) , Pandora Internet Radio and MyFitnessPal all have extensive careers in Product Management. 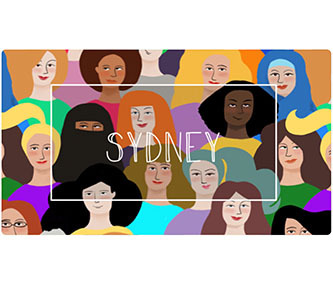 We interviewed Adrienne to find out why she is excited about the the 2 Vivid Sydney Ideas events that she has been involved with bringing to the Sydney business community. What can attendees expect from these 2 events? At Product Camp Sydney, attendees can revel in Sydney’s local, vibrant Product Management community. They can be a part of the many discussions, lead a session, help out, network or just sit quietly and reflect about their Product and their Product Management practice. What motivated you to organise the event as a part of Vivid Sydney? I love Product Management and what better way to share what I love than having hosting an event at Vivid Sydney which brings together a wide intersection of Sydney’s thinkers and designers. I wanted to make sure that Product Management had a voice in the broader community and that it had an opportunity to mix it up with topics such as Filmmaking, Art, Design, Architecture and Health. How did you decide which speakers to invite and what topics they should speak about? I looked for companies that are performing well in the market and for leaders that demonstrated their ability to develop great products. For me, it was also about demonstrating diversity and that we had a mix of men and women who could talk to the topic of creating great products and services. I also wanted a range of digital products to be represented and selected what I thought would be interesting mis of businesses such as music, shopping, real estate and fitness. The 4 speakers are all from the digital industry. Do you anticipate it will be a who’s who of the digital industry in attendance? Absolutely. We are lucky to have organisations such as Fairfax Media, Medibank, Atlassian, Choice, Foxtel, Carsguide, 12WBT, Harvey Norman, Expedia and others who have registered. What will be some of the highlights from ‘Essential Steps for Creating Products and Services’ conference? I think the highlights will be stories from business leaders in 4 very different organisations. Stories about Product Development and Management are rarely told at a mainstream event so it would be great so showcase what Product professionals do in our day to day jobs. I also think that meeting others and networking will also be a highlight. What are you looking forward to seeing or experiencing at Vivid Sydney, other than ‘Essential Steps for Creating Products and Services’? I am off to see Smart Money on the 5th of June but the event right after ours looks awesome as well. It’s a Masterclass with Ryan Holiday who is the Director of American Apparel.